Final Fantasy is one of those classic platform games that as been around for a long time (ever since I was a young teenager) and their games were always big hits among those in my generation and after. 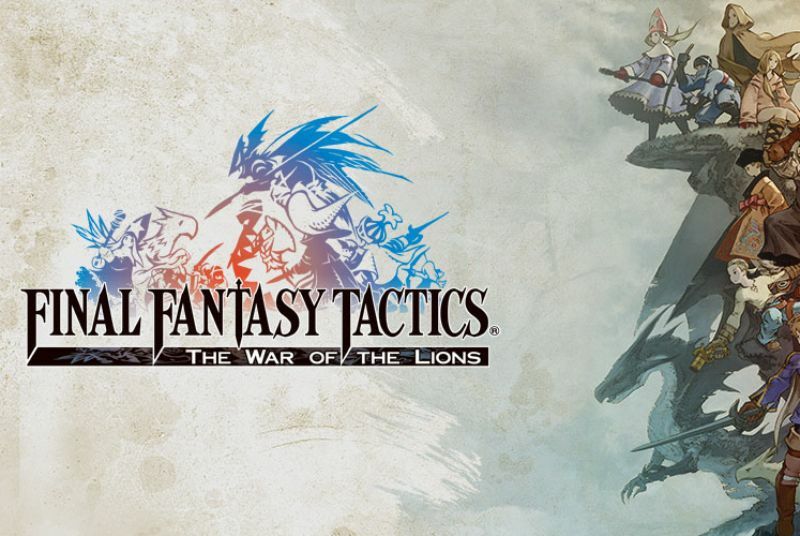 Now Square Enix is finally bringing one of their biggest Final Fantasy titles to the Android platform, Final Fantasy Tactics: The War of The Lions. It is available now in the Google Play Store (that means no emulator needed) for just $13.99, which is the same price that most of their mobile games usually go for. While this is a new, and much appreciated mobile video game, iOS users have already had this game (and possibly beaten it by now) four years ago (2011). 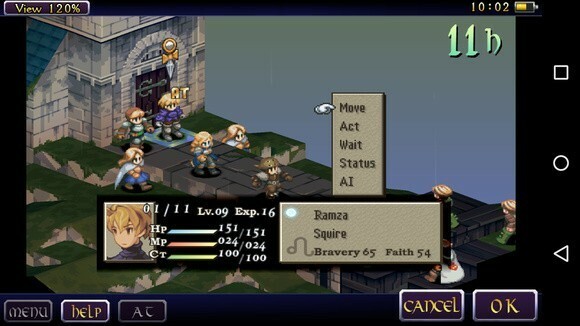 Final Fantasy Tactics: The War of The Lions made its first début on the original Playstation gaming console back in 1997 and was instantly named a classic among gamers around the world. This mobile version is a remake of the 2007 PSP game (via a port), and it adds some new features like new cut-scenes. Even though the price tag is a bit hefty at $14, if you are a true gamer, then you know that this game is worth that amount times 10! 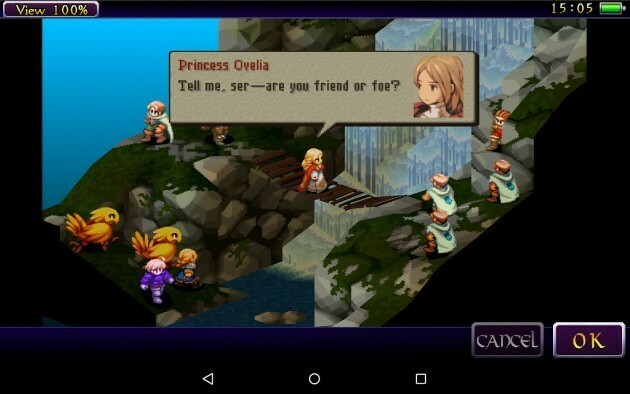 The post Final Fantasy Tactics Finally Comes To Android appeared first on Tech My Money.